The Erasmus Plus programme is the new European programme which comprises previous programmes for education, training, youth and sport, such as: Erasmus, Leonardo da Vinci, Comenius, Grundtvig, Erasmus Mundus, Tempus, Alfa, Edulink, and cooperation with industrialised countries. It will offer the opportunity for citizens to study, gain work experience and perform volunteering abroad: will support transnational partnerships between education, training, institutions and youth organizations to promote cooperation, and the link between the world of education and work. FuturoDigitale takes part in the Erasmus Plus programme whose initiative is to encourage mobility across Europe of young people, in order to allow them to enhance their abilities and know-how in an international context. 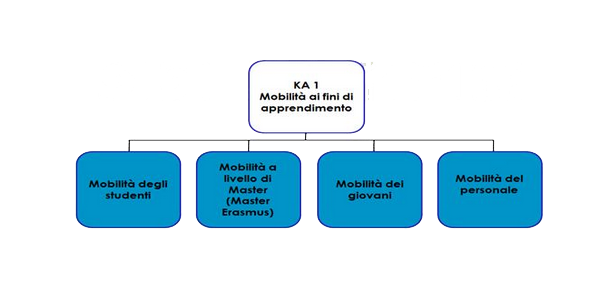 Learning mobility of individuals (key action 1): for studying, teaching, training, and volunteer work abroad for individuals. 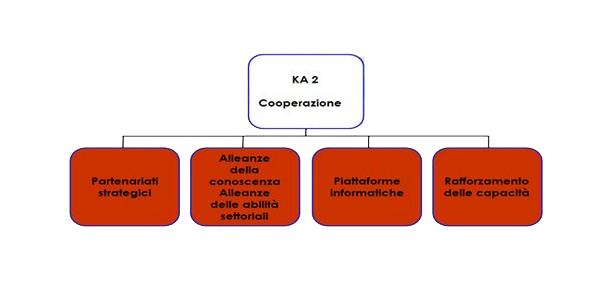 Cooperation for innovation and the exchange of good pratices (key action 2): to stimulate the transparency, accessibility, excellence and facilitate best practices among institutions. 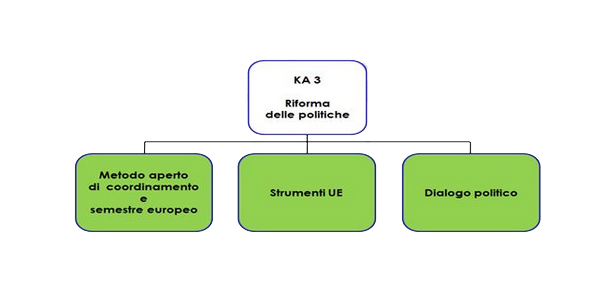 Support for policy reform (key action 3): to develop support activities to guide the European agenda for education, training and youth policy. Are you looking for a distinguished Italian partner? Please, just fill the form!